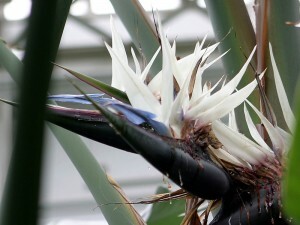 The “houseplant” craze continues to grow and with it a new obsession with animal-like species. Right now, Senecio peregrinus is hot in the social media world. If you haven’t seen the picture below, you must be too busy in the field away from your computer. 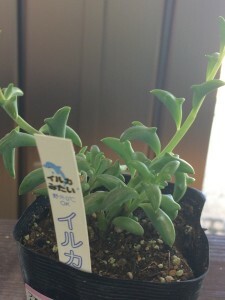 According to the online Succulentopedia, Senecio peregrinus (Dolphin Necklace) is a hybrid between Senecio articulatus and Senecio rowleyanus. Its foliage resembles leaping dolphins, making it a huge hit amongst indoor plant collectors. The animal analogy does not stop there. 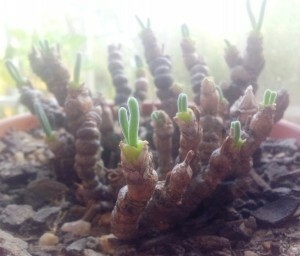 Monilaria moniliformis, aka the Bunny Succulent, is also on trend now with the Instagram generation. As if this country needs more rabbits populating its interior! Okay, I jest. This is such a lovely little specimen really and deserves attention. 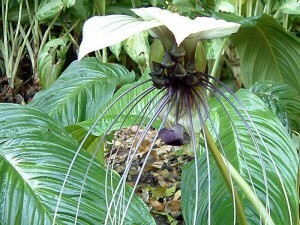 Also becoming popular are the Bat Plants. 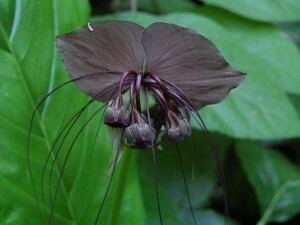 Tacca chantrieri (Black Bat Plant) is in demand, especially by collectors in the Facebook groups I follow. T. integrifolia (White Bat Plant or Cat’s Whiskers) is also worthy of consideration if you are looking for a plant with an ‘animal’ connection. But wait, there’s more! 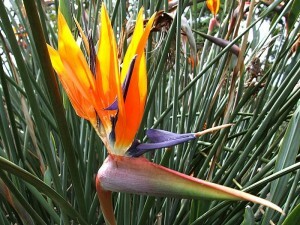 Strelitzia nicolai, Giant White Bird of Paradise, and S. reginae, Orange Bird of Paradise, are also in demand for the lush effect their foliage lends to an interior plantscape. Their stunning bird-like inflorescences are simply beautiful. The architectural foliage and height of the Birds of Paradise make them ideal floor plants, perfect for those customers who want to recreate the Jungle Vibes look promoted by Plant Life Balance. The Bat Plants would do well as short floor plants, albeit in more brightly-lit interiors if you want to see them flower. Potted into a colourful planter, the Dolphin Necklace and Bunny Succulent would make eye-catching desktop or tabletop arrangements. Where to from here with the animal-plant trend? What will growers think of next: hybridising actual animals with plants? This scenario may seem a little far-fetched. However, you may remember the tomato that was developed containing an antifreeze gene from the winter flounder. The theory was that this would increase the tomato’s tolerance to frost1. However, this tomato was never commercialised as there was a fierce backlash from organisations campaigning against genetically-modified foods. 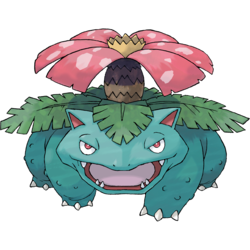 I know some children who would be happy if we could bring to life Grass Type Pokémon such as Venusaur. This fictional frog-like creature has a seed on its back which blooms into a flower some people claim resembles a Rafflesia. Maybe one day? What indoor plants are you currently growing that would qualify for this unusual category? What similar species are on your wish list? 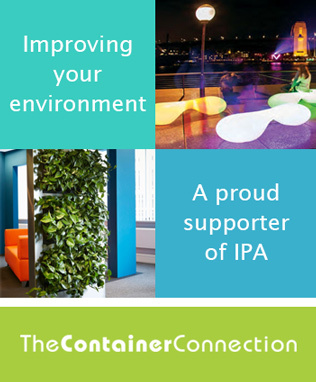 Share your images with us on Facebook.